Our EXPERTS can fix any gutter problem quickly, and because we are so confident that our repairs work, we guaranteed them for 12 months! Gutter cleaning, drain unblocking, gutter repairs, and new gutter installations, we've got you covered. Welcome to your local gutter cleaning and repair service, a trading name of Sudell Services Limited. 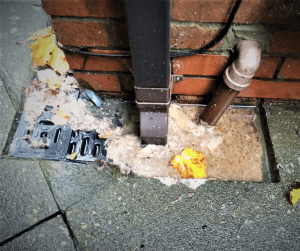 We are experts in gutter services and drain services covering the whole of Nottinghamshire, Newark, Sheffield, Chesterfield, Mansfield, and the surrounding towns and villages. Our main services include Gutter Cleaning, Gutter Repairs, Gutter Installation, Drain Unblocking, and Gutter Inspections. Get your roof and gutters checked by an expert with a FREE roof and gutter inspection by Sudell Services Limited. 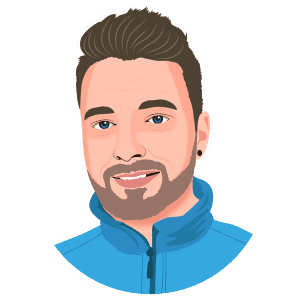 This popular gutter service ensures a thorough check of your roof and gutters which can help you identify any potential problems, and we can advise you how to put them right. Perfect for new and existing homeowners, landlords and commercial customers. Gutter Cleaning using the best, most powerful gutter cleaning equipment available. Guaranteed results that no other gutter cleaning machine can keep up with. Lightweight carbon-fiber poles allow us to clean gutters up-to 5 stories high, difficult gutters over conservatories not to mention drains and floor gullies. Our experienced gutter cleaners are also fully trained gutter installers, so you can be confident in our ability. 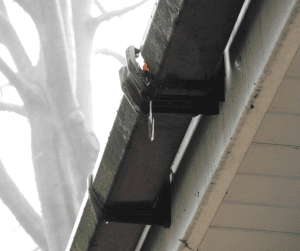 Sudell Services Limited has a reputation for fixing leaking and damaged gutters quickly. Our gutter repair service is always in high demand as we are one of the few companies that will provide you with 12 months guarantee* for any gutter repair we fix giving you confidence and peace of mind. We have fully stocked vans with spares so we are always ready to fix gutters in record time. Unblock drains and sewers fast! Got a bad smell, blocked drain or overflowing manhole? We are here to help. Drain unblocking across Nottinghamshire, Sheffield, Mansfield, Chesterfield, and the surrounding towns and villages. A new rainwater guttering system installed to perfection. 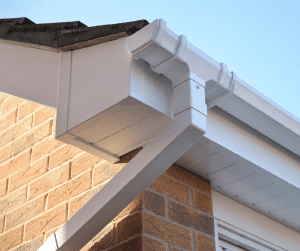 Sudell Services Limited are registered installers of FreeFoam Plastics allowing us to supply and install quality UPVC gutters and down-pipes to the highest standard. All new installations are guaranteed for peace of mind. 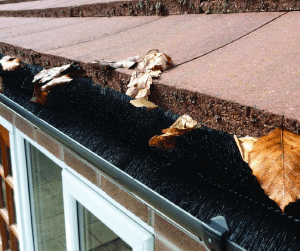 Gutter guards suitability check and installation service, Sudell Services Limited will check to see if gutter guards will actually work before you spend your hard earned cash on them. We have over 10 years experience in gutter maintenance with valuable knowledge in gutter guard protection. Is Gutter Cleaning Required by your Home Insurance Policy? Hi! I’m Martin a Gutter Cleaning & Repair Team Member. I’m an expert in Gutter and Drainage Services. I can help you inspect, clean and repair your guttering system to get rid of those nasty gutter problems. Give me a call, I’m always happy to help!